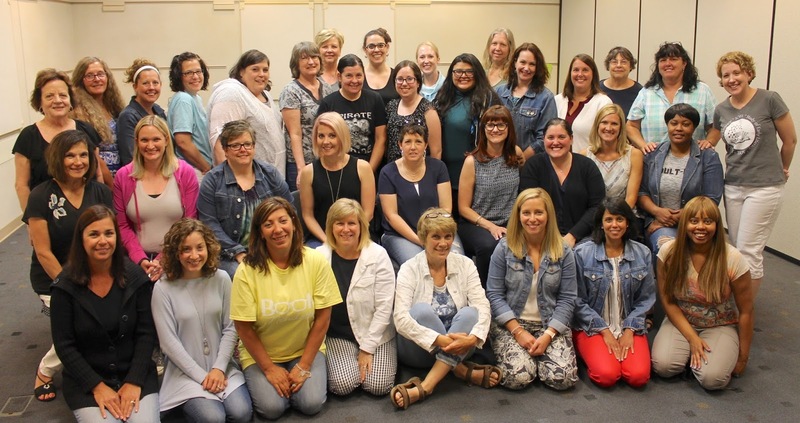 Literacy Newsletter: Back to School! From scavenger hunts to "Dear Me" letters, you might find some new ideas here to shake-up your back-to-school routine of building community and getting to know your students as readers, writers, and learners. Create-Abilities shares five activities here. Readbrightly.com provides K-12 text resources to "help us move beyond tokens and icons to a deeper understanding of our history and its legacy, toward our own march for liberty and justice for all." 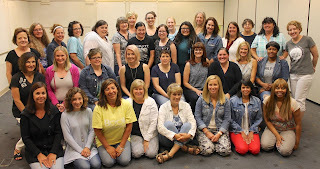 While SOEL (Study of Early Literacy) moves into our fifth year at WISD and LESA, we continue to follow the most recent research (last two-three years) supported instructional practices through the Essential Instructional Practices in Literacy. The SOEL Family Grows ! 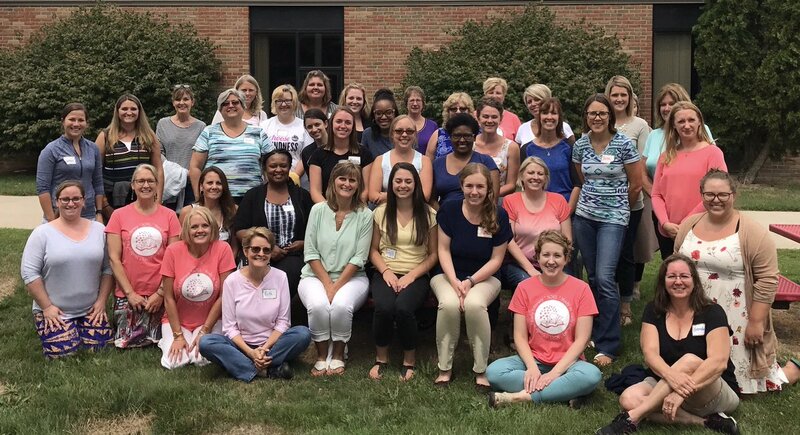 During two SOEL Summer Institutes, the Study of Early Literacy welcomed 72 new members for the 2017-2018 school year. 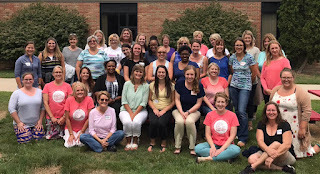 After three days of collaborative learning, teachers chose a learning path for the school year around early literacy instruction. Secondary teachers of all subjects, you won't want to miss our IDLL line-up of professional learning and guest speakers for 2017-2018! September 28- hosted at Saline High School with "From the Classroom" presentations. February 22 - hosted at Mill Creek Middle School in Dexter with Project Based Learning demonstrations.